While using the Office 365 online, I got an error on my OneDrive app in Windows 10. The error was “We can’t connect to the specified SharePoint site…“. Upon a bit of inspection and messing with things, I concluded that this error is specific to the OneDrive for business users. If you also have a subscription to Office 365 and want to sync your files to PC with the OneDrive app, the chances are that you’ll see this error sometime surely (I don’t know for sure whether this is a bug or has been left intentionally by MS). Of course, after configuring Office with the required settings, this error will go away. In this post, I’ll be showing you how to get rid of the “We can’t connect to the specified SharePoint site” error in OneDrive. The fix for this is actually quite simple. 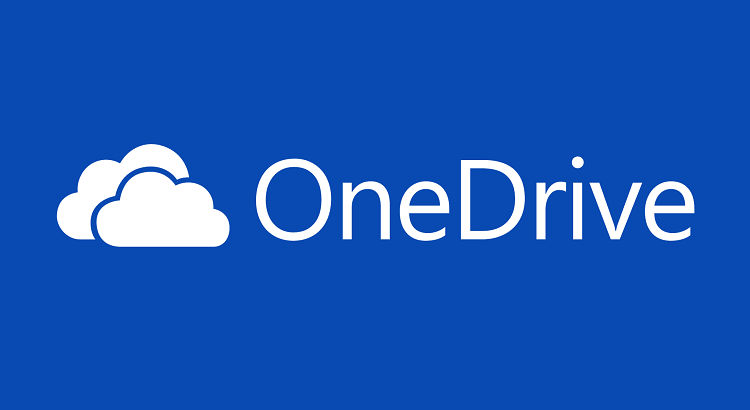 What you have to do is add a new place for the OneDrive to sync the files for your particular account. Let’s proceed with the steps. Open Microsoft Word 2016 (or 2013, whatever you have). On the top ribbon, click on the File menu and then Save As. Click on Add a Place alongside the big plus icon. Double-click on Office 365 SharePoint. In the “Add a service” box, enter the email address associated with your Office 365 account then click Next. This will sync your Office 365 account with Microsoft Office. Press Windows Key and then type “onedrive“. Open the Microsoft OneDrive for Business app and wait for it to establish a connection to the server. After a few moments, a new dialogue box will open saying “Ready to sync your OneDrive“. Click on Sync Now button. After the sync is complete, click on Show my files… button to actually view the files downloaded from the Office server to your PC. On clicking Show my files, a File explorer window will open. This window will show you all the files synced to your PC from the Office 365 servers. Now your PC has synced with the OneDrive servers and won’t show the error again.